Ayatollah Ali Khamenei, Iran’s supreme leader, said that Iran will not violate the JCPOA, but if the opposite side violates it Iran will burn it. Khamenei’s statements come as US presidential candidates are currently threatening to tear up the Joint Comprehensive Plan of Action (JCPOA,) widely referred to as the nuclear agreement reached between Iran and the P5+1 in July 2015. “If they tear up the JCPOA, we will burn it, he said at a meeting with senior government and military officials. He lamented that the agreement is not being implemented sincerely as Iranian banks and oil tankers are still facing the restrictions they have been experiencing before. 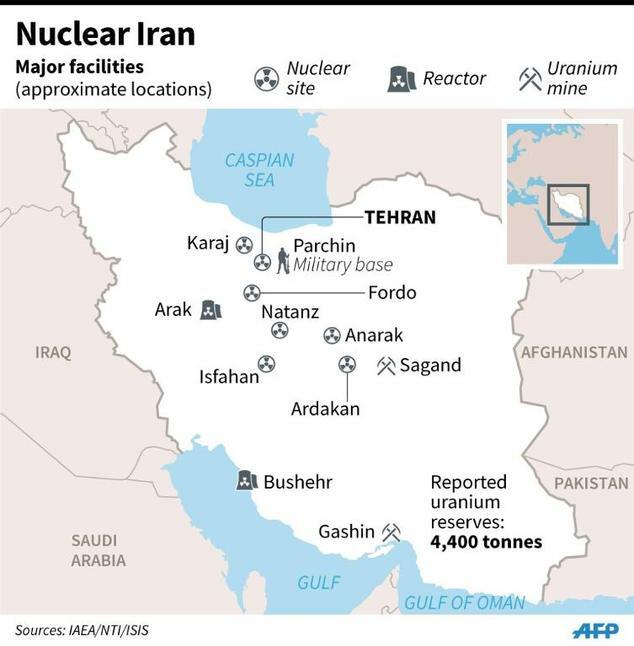 “The Americans are yet to show traces of commitment to obligations” while Tehran has abandoned its enrichment program at Arak and Fordow plants, he said. Focusing on the relationship between Tehran and Washington, the Ayatollah said “the issue with the US is existential threat to the Islamic Republic of Iran which would not be solved through conventional means of negotiation, since our motives and strength for anti-imperialism, irreconcilable to their hegemony as it is, comes from Islam.” He said political convergence should “guarantee” plurality of political orientations and assure “coordination” between the different systems. Foreign Minister Mohammad Javad Zarif is expected to meet with US Secretary of State John Kerry before the end of the week in Germany and the progress made on the implementation of the nuclear deal will top the agenda of talks. Written by: Peter Mulvany on June 15, 2016. Posted by Peter Mulvany on Jun 15 2016. Filed under Energy, Headlines. You can follow any responses to this entry through the RSS 2.0. Both comments and pings are currently closed.